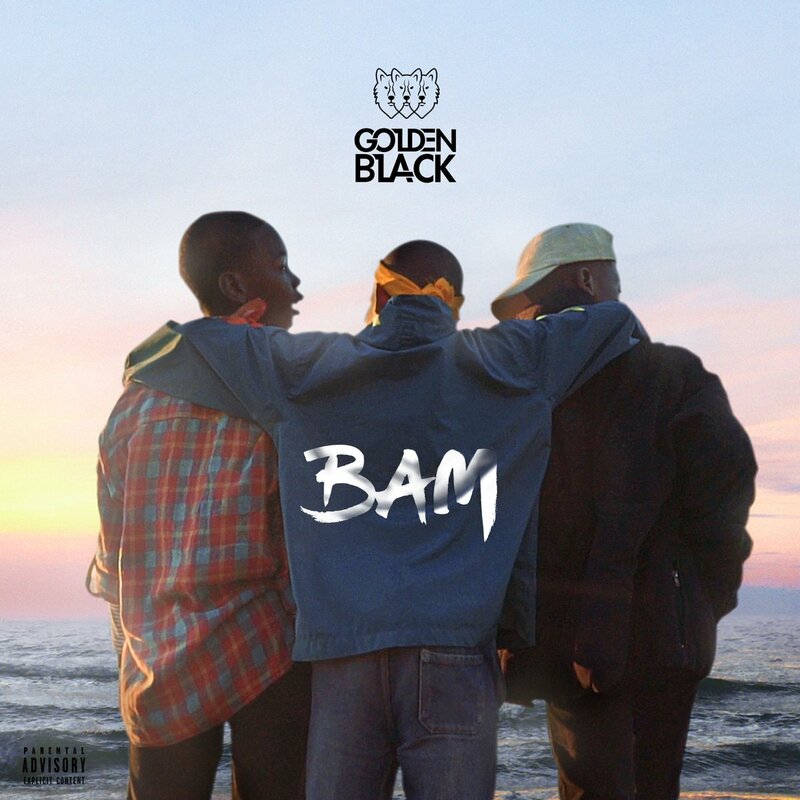 Last week Friday Durban based group, Golden Black, finally shared their new project called BAM. The whole tape os made out 15 tracks in total and features the likes of Tellaman, Erick Rush, Reden Parker, La Bron, Zakwe, Dann Avenew and Keisha Brooks. BAM is made out of bangers and even more bangers as Golden Black deliver some heavy hitters that are also mixed with some psychedelic songs too.